The sweetest holiday is coming up next week but let don’t let it hinder all the hard work you did the gym! Here are 5 tips to help you kill sugar cravings just in time for Valentine’s Day. Make this year your time to get “more” out of everything you do with our list of resolutions created to help you live your best life, not deprive you of what you love. This season, make a child’s wish come true the next time you’re at the gym. Simply bring an unwrapped gift to Flow Fitness by December 19th. All presents will be donated to the Lazarus House Ministries found locally here in Lawrence. It’s the holiday season, so bring on the sweaters, the peppermint mocha lattes and the cookie swaps! But don’t cross exercise off your to-do list and reach for the Spanx just yet, we’ve got some tips and tricks to help you look and feel your best all season long. You’re already in the office, so why not add a little exercise to your day. Burn a few extra calories and break up your 9-5 with these quick and easy ideas—you might even find yourself more motivated and productive afterwards! 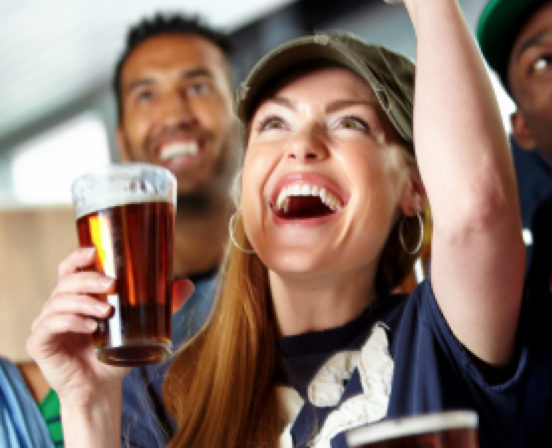 Football is in full swing—which means it’s tailgating season! Don’t skip the game because tempting eats could flag all the hard work you did in the gym. Stay on top of your game with our playbook to enjoying the party without packing on extra pounds. Group fitness is so much more than a simple workout. It is a time to connect with other people and work directly with a fitness instructor who will challenge and improve your body in a fun, upbeat environment. Here are our top 5 benefits of group fitness—and why you might want to try a class! We are smack dab in the middle of barbeque season, which can make indulging almost too easy to do. But if you want to make some healthy choices and still feel like you are eating the good stuff, we’ve got a few tips to help you navigate at your next gathering. With summer only half over, it’s not too late to get the swim suit look you want and even show it off this season. 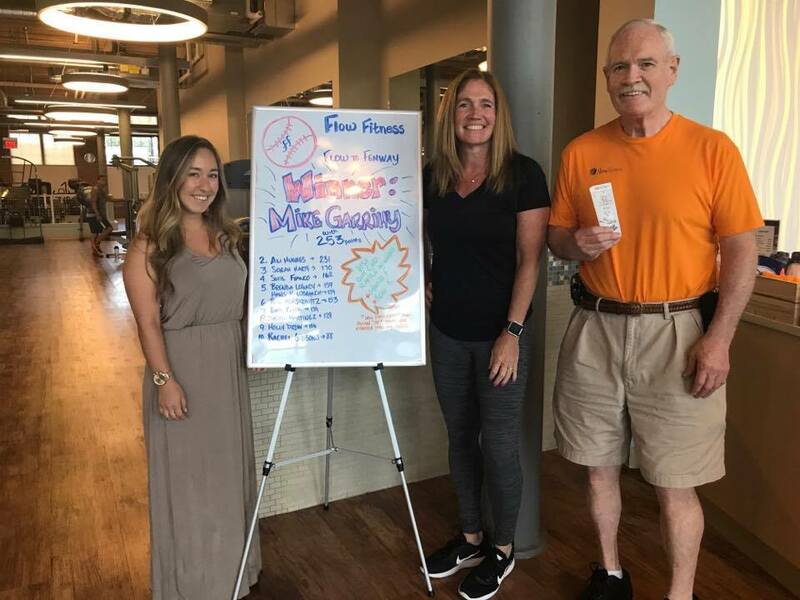 For the second year, FlowFitness is hosting Riverwalk Recess to help raise money for the City of Lawrence Recreation children’s program, Fun in the Sun. If you’ve had a fitness routine for a while or even if you are just starting out, you have probably heard of functional training. What is it exactly? 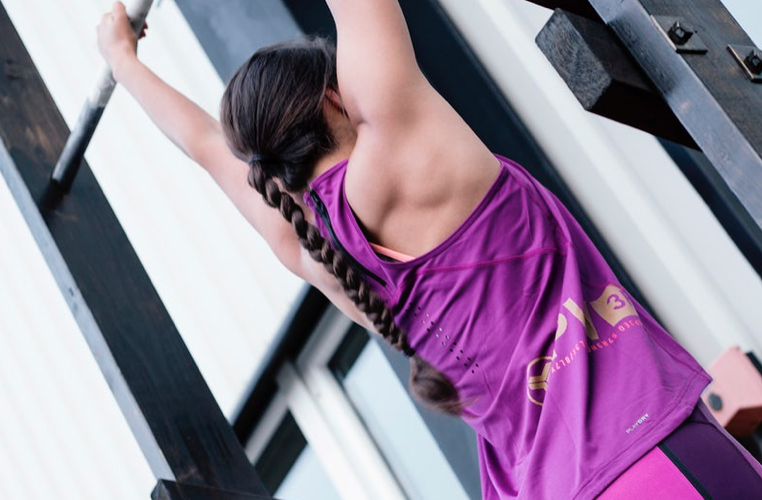 Functional training is strengthening the full body using movements from life and sports. The best complement to any workout is the fuel you put into your body. Don’t erase your amazing work in the gym with poor choices made in the kitchen. This season is the perfect time to start a clean eating regimen to boost your energy and your mood. 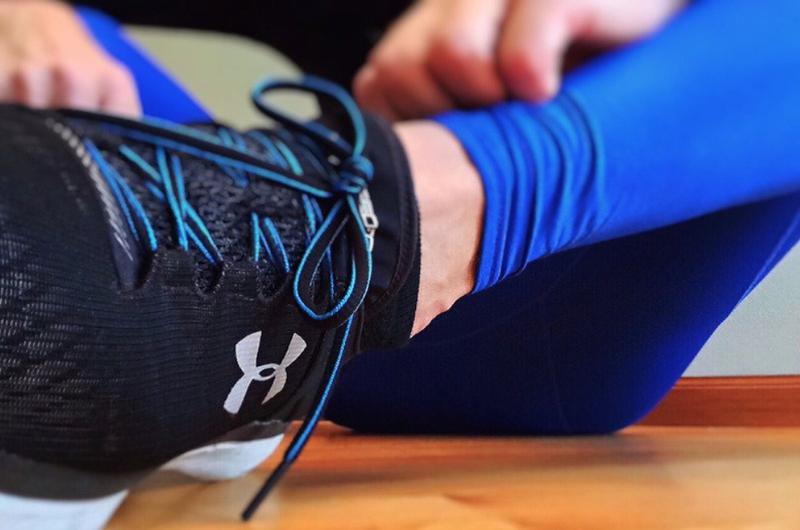 Just because the weather has been frightful doesn’t mean your workouts can’t be delightful! Try these activities for a half hour to get your heartrate up and have a little fun outdoors. 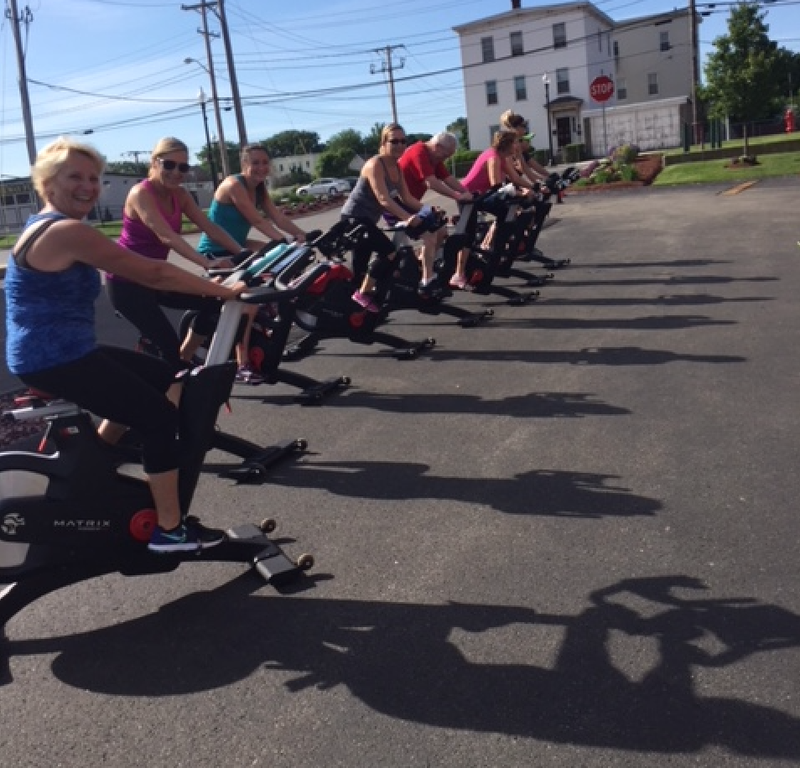 Last week we hosted our second annual a Spin-A-Thon at FlowFitness! This year we helped raise money for the Salem Animal Rescue League in Salem, NH. Join us for the 2o18 Spin-A-Thon! We love to see you in the gym, but sometimes the weather gets in the way, so we put together a workout that will still give you a Flow fix at home. It is that time of year. People pledge to lose weight, exercise more, eat better, and maybe sleep more. We just wrapped up our Spring Fitness Challenge here at Flow Fitness. This was the second time we ran “Flow to Fenway”. The goal was simple; stay motivated to keep coming into the gym during the spring and maybe try something new along the way. Your body has been designed for movement. However, in our fast paced, technological society, the reality is that we have slowed down. February was Heart Health Month. Even though it is now March, media still focuses on all the issues of heart disease and how we can prevent and treat them. Every January we resolve to “do” something, “make” something, “be” someone we currently are not. Maybe we are striving to taking the time to read more, spend less, and increase the quality of time with our friends and family. Fantastic things for which to aim!